I read those words in a New York Times article about inmates who make incriminating statements while talking on the pay phones in Riker’s Island, the infamous jail in New York City. Who was this man? Who did he “poke” and why? What was his definition of “a little bit”? And what happened after the mad blood was spilled? 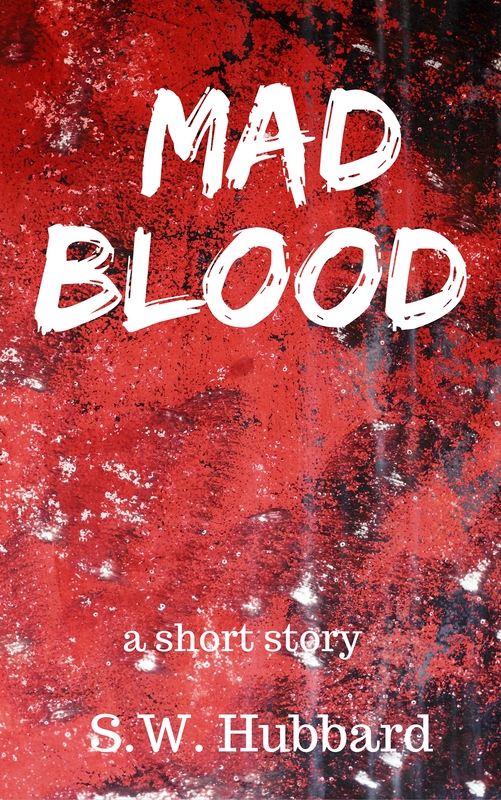 To answer those questions in my own mind, I wrote the short story “Mad Blood”. The story first appeared in the Mystery Writers of America anthology, The Mystery Box. With its themes of domestic abuse and children left to their own defenses, the story is darker than much of my work, but the characters I’ve created here, 12-year-old Trent and his little sister Ducky, are among my favorites. I love this story and I want to share it with my fans. When you join my mailing list, you’ll receive a link that allows you to download the story FREE in the format of your choice: Kindle, Nook, iPad, Kobo, Sony or Android. Or read it right on your computer–it’s short. Sorry, no print version is available.